2. 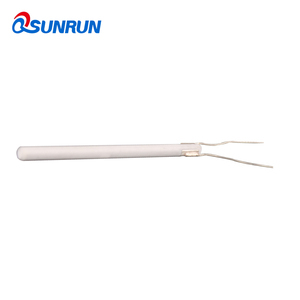 Please turn off the power supply after the completion of the work and put it to the place beyond the reach of children. 3. 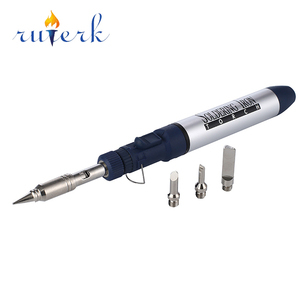 Need to replace the welding tip during use, please turn off the power first, and then replace it after cooling. 5. 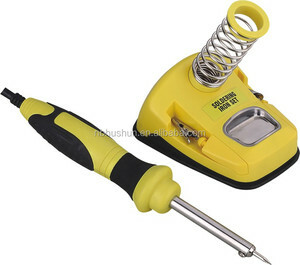 Without permission, it is not allowed to change the soldering iron structure and replace the accessories of other brands. 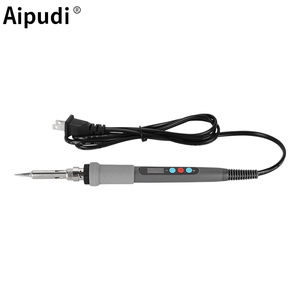 Alibaba.com offers 16,171 soldering iron products. 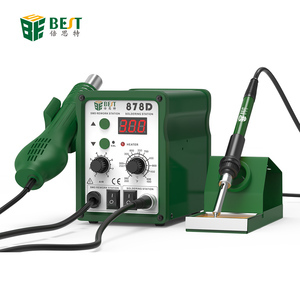 About 27% of these are electric soldering irons, 15% are other welding equipment, and 1% are other electronic components. 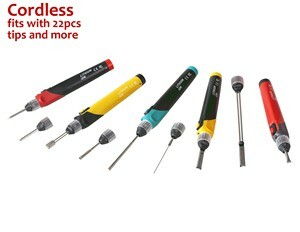 A wide variety of soldering iron options are available to you, such as free samples, paid samples. 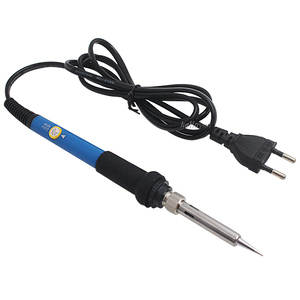 There are 16,270 soldering iron suppliers, mainly located in Asia. 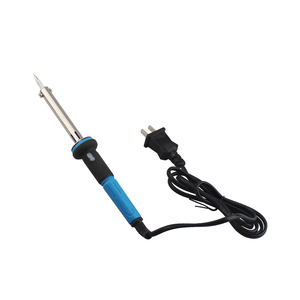 The top supplying countries are China (Mainland), Taiwan, and India, which supply 95%, 3%, and 1% of soldering iron respectively. 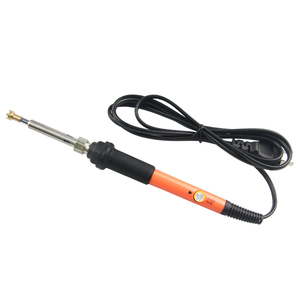 Soldering iron products are most popular in North America, Western Europe, and Domestic Market. 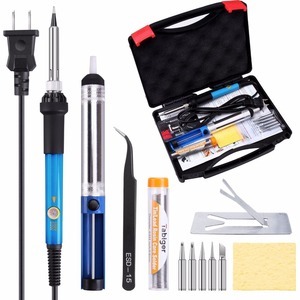 You can ensure product safety by selecting from certified suppliers, including 4,084 with ISO9001, 1,281 with Other, and 754 with ISO14001 certification.